When Emser Tile began seeking a location for an East Coast distribution center, the Los Angeles-based company wanted two things: proximity to a port and the ability to quickly service a growing customer base. 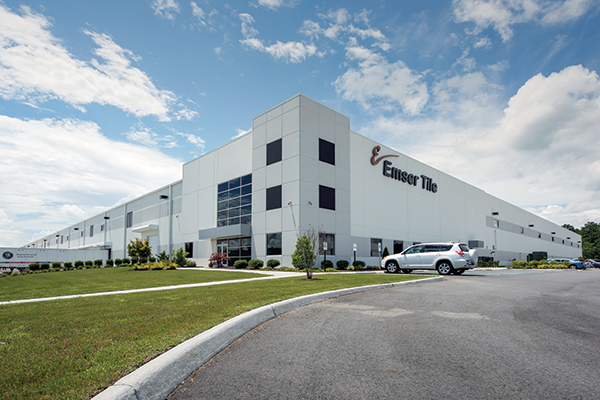 In November 2017, Emser Tile opened a 407,000-square-foot distribution center at the CenterPoint Intermodal Center in Suffolk, which now employs more than 50 workers. It plans to add another 50 to 100 workers as business expands. The center, which has the capacity to expand to 850,000 square feet, ships products up and down the Eastern Seaboard as well as to the Midwest. 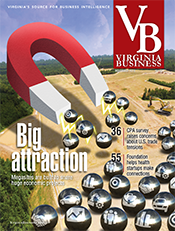 Virginia’s industrial market is booming. 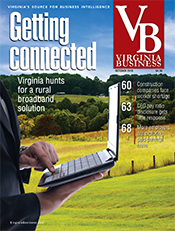 Nationally and in Virginia, the growth of e-commerce is driving much of the momentum as online customers order more stuff that needs to be stored and delivered. In the race to shorten delivery times, retailers — both traditional and online — want distribution centers close to population centers. 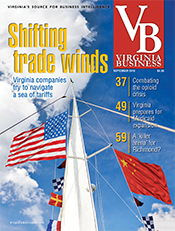 Virginia’s central location on the Eastern Seaboard makes it competitive as a site for these centers along with improvements to Richmond’s port and the Port of Virginia in Hampton Roads. 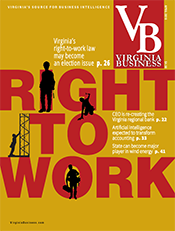 With more distribution and warehouse centers going up, industry analysts say, industrial vacancies are at historic lows in some parts of Virginia, and rents are trending up. 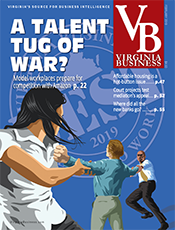 “We’ve had several years of record-low vacancies and a steady demand from tenants, so landlords, they’ve got a tremendous amount of confidence right now to move forward with spec development,” says Matt Anderson, a senior vice president and partner at CBRE’s Richmond office. 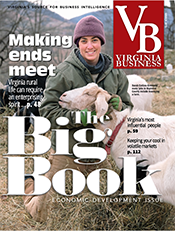 While Hampton and Southwest Virginia also are benefiting from the trend, the Richmond region has seen the largest amount of new construction and deal announcements from distribution and logistics operations statewide in the last couple years. In fact, Richmond’s industrial warehouse market is currently undergoing a “golden age” in the distribution sector, according to a recent report from CBRE. It noted that during the first quarter, Richmond set post-recession highs in total construction, at 2.6 million square feet, as well as speculative construction at 918,438 square feet of high-bay warehouse and flex product. The current pipeline is expected to expand the high-bay inventory by more than 2.7 million square feet, a 13 percent increase. For example, Newport Beach, Calif.-based Panattoni Development Co. is building 1 million square feet of speculative warehouse space on 62 acres near the Port of Virginia’s Richmond Marine Terminal along Interstate 95. 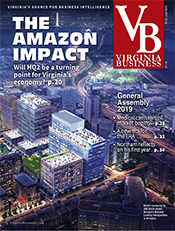 Ever since Amazon began locating the first of its four warehouses and distribution facilities in the Richmond region in 2012, Anderson says: “We’ve seen this steady demand for these larger regional distribution centers. … We had always been more of a 20,000- to 50,000-square-foot-sized tenant industrial market.” But now, he says, there’s growing demand for properties in the 200,000-square-foot to 1-million-square-foot range. Richmond-based Hourigan Development is building 1.5 million square feet of high-bay warehouse buildings called Deepwater Industrial Park on the 110-acre Alleghany Warehouse Co. site near Philip Morris USA’s Richmond Manufacturing Center on Interstate 95. 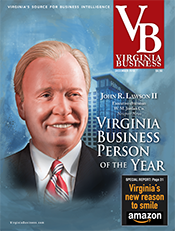 Richmond developer Devon USA, which last year built a 328,000-square-foot spec warehouse that became Amazon’s Hanover County distribution center, is now working on a $20 million, 321,000-square-foot spec warehouse at the James River Logistics Center in Chesterfield County. 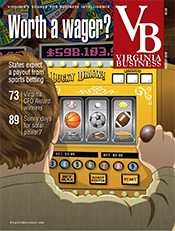 In Southwest Virginia, a number of developers have industrial projects sprinkled up and down the Interstate 81 corridor from Blacksburg to Front Royal. 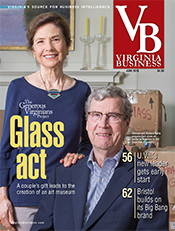 “It’s a little more spread out, but it’s very active out there,” says David Williams, president and CEO at the Richmond office of global commercial real estate company Colliers International. 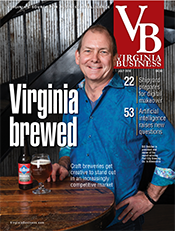 For example, health-drink manufacturer Humm Kombucha is building a $10 million, 100,000-square-foot brewery in Roanoke to make and distribute its refrigerated probiotic fermented tea beverage to retailers along the East Coast. In Hampton Roads, the Port of Virginia has been working on $700 million in expansion projects to increase its cargo-handling capacity by 40 percent. 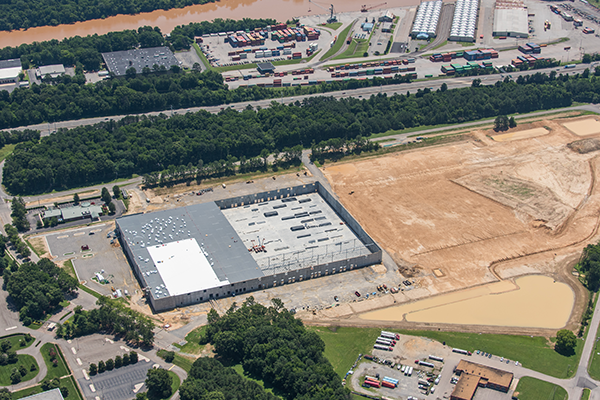 That expansion has sparked projects such as a 284,580-square-foot spec warehouse built last year by Panattoni at Suffolk’s Virginia Regional Commerce Park. Welspun USA, the American arm of an Indian bath and bedding textiles maker, leased 200,000 square feet of the multitenant warehouse in October, just a few months after it was completed. Nevertheless, the industrial real estate market in Hampton Roads has been stagnant compared with the development boom seen in Richmond, says Bill Throne, first vice president of industrial properties at Cushman & Wakefield|Thalhimer’s Hampton Roads office. A lot of the containers coming into the port’s Norfolk and Portsmouth terminals are immediately shipped out to other locations, he says, so there’s not as much need for additional warehousing space in the area, even though it’s almost all occupied. As for Richmond’s industrial real estate market, Stoneburner expects continued growth in construction and leasing as long as the economy remains vibrant and consumer spending continues accelerating.